Hi Miriam, there are as many time travel novel types as there are concepts of time! From Isaac Asimov having a character outwit the devil by escaping a gaol of three dimensions using the fourth, to The Time Traveller’s Wife. Often conflict is set up because one character is travelling and his/her loved ones can’t; or else the protagonist(s) have to travel back in time to prevent a catastrophe. Another kind of journey is that which the characters take on a personal level – how they develop and grow as a result of their adventures. 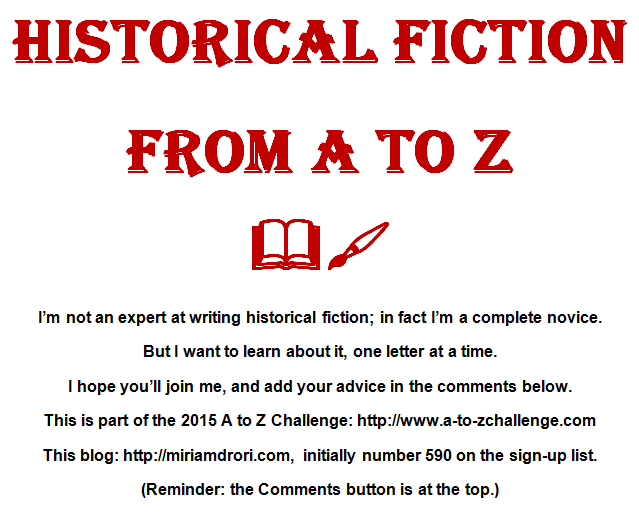 A time travel story I wrote won a competition – it’s very silly but, I hope, fun: http://www.mr-jordan.net/first-blog/and-the-winner-is-timewalker-and-the-riddle-by-cathy-bryant . I love your story, Cathy! And many thanks for the explanation. So I assume if the story does the travelling, rather than the characters, it’s not called time travel. There’s a story by Ian Watson called The Very Slow Time Machine in which the story moves but the main character doesn’t – he is stuck inside the machine of the title. But we see from outside. Decades pass and he ages a single day. One day he holds up a sign asking if he will leave the machine in full health, and the eager, fascinated scientists answer ‘yes’ as they hope that such predictions are true – and then realise why he has been so happy. When he saw their answer ‘yes’, he wrote and showed his question (from his point of view, a few seconds later). Of course as the scientists observe him, he then becomes anxious, as he wonders what the answer to the question will be – you see, he is travelling the other way through time to them. We see his tragic story unfold backwards to him. It’s very difficult to find the right tenses to describe it! Is it a time travel story? Yes, because someone travels through time in a non-usual way in it. But it’s really about isolation and decay. I don’t think I ever read that one. I remember enjoying The Invisible Man. Great post! I agree. Just knowing they were in a covered wagon or an early model motorcar doesn’t give an idea of what it felt like to travel in that mode of transportation. I’ll have to keep this in mind! I have read stories with those types of time travels you refer to. Not in the same book though. But really, what I would call time travel is when a person finds herself (physically travels through time) in a different year/place. When the story goes back and forth, I have never thought to call that time travel. In some sense it is, I guess. As for the Journey, you are absolutely right. 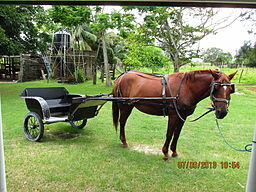 I am researching the year 1700, and I have a wonderfully detailed book about life back then, but have not actually read anything about traveling on horse or in carriages. The only thing I know is that the gold carriage of Queen Elizabeth II is very uncomfortable. She does not like it, makes her nauseous – according to the tour guide of the stables. I suppose that would be a good starting point for my modern-day character traveling back.